There are no pests in a good government. 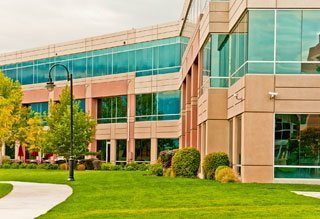 Government buildings, whether new or old, attract different kinds of pests due to the free availability of food and nesting areas. No matter how efficient you have been in keeping these public areas clean, they still find a way in. 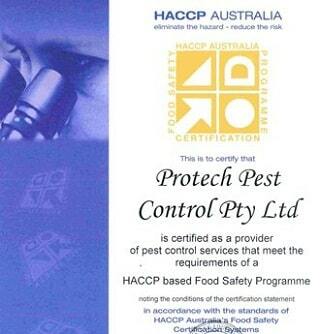 We have been an integral part of controlling the pest in Melbourne for over 25 years. We strongly believe in service to our community and hence we have been committed in eradicating all types of pests for the past two decades. No one knows this locality like we do and no one knows the pests like we do either. 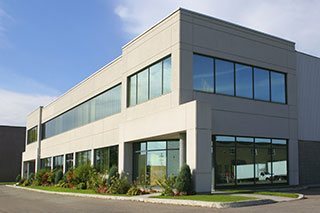 We have protected almost all kinds of locales - residences, commercial spaces, food production premises, restaurants, shopping malls, etc. And we would continue to do so. Our services come with a 100% satisfaction guarantee and an appropriate warranty. Depending on the kind of pest and the intensity of infestation, we provide customised pest control solutions. Our qualified technicians use the latest technology and effective solutions to help you get rid of the pest in the fastest possible way. 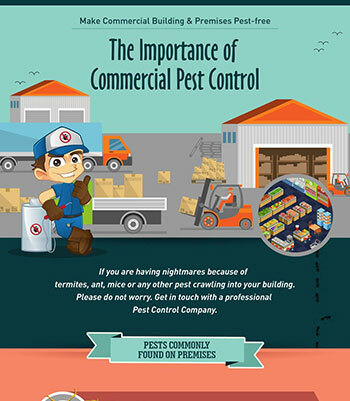 We provide reliable reports after every pest control session to help you keep track of the progress. We are aware of how much of a nuisance these pests can be in public areas and hence we are always ready for an emergency response. Melbourne is as special to us as it is to you. So we make sure all our measures we carry out are environmental-friendly and completely comply with the Australian pest control standards.